EEP. I'm super excited about this one. There are soooo many books that are coming out this year that I've been waiting ages for. 1. 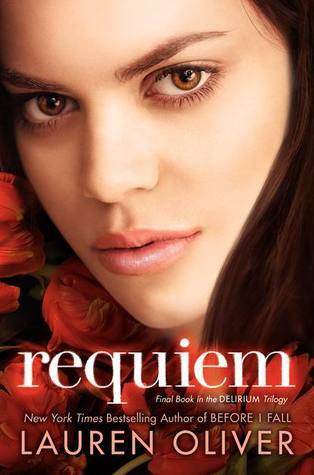 Requiem by Lauren Oliver- Oh gosh. Emotions. Feels. Cannot contain. Too much. 2. 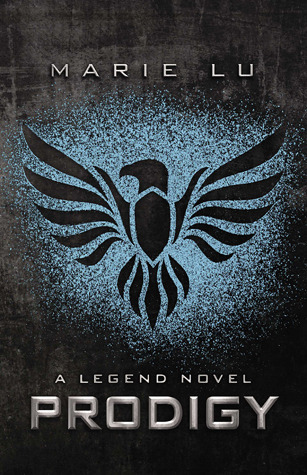 Prodigy by Marie Lu- OMGOMGOMGOMGOMGOMGOMG. I CAN'T WAIT FOR THIS ONE. I'm so excited. 3. 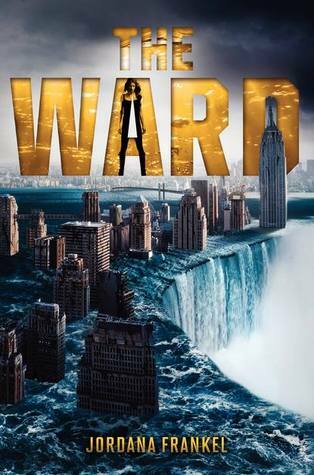 Detergent by Veronica Roth- JK, that's not the real title. But that's what her fans jokingly call the third novel that is hopefully going to come out late this year. But seriously, I'm stoked for this book. 4. 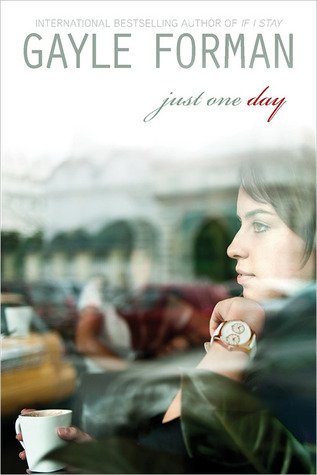 Just One Day by Gayle Foreman- I normally don't read a ton of stuff like this, but this book actually looks really interesting to me. It came out late last week (still technically a 2013 release), but I haven't had time to pick it up yet. I can't wait! 5. 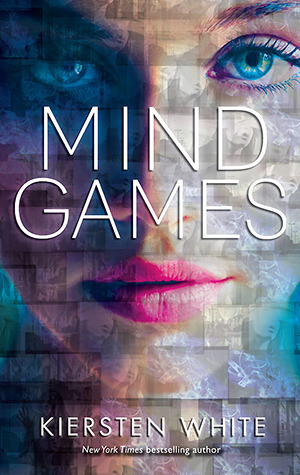 Mind Games by Kiersten White- I've actually already posted this as a "Waiting-On-Wednesday", and for those of you who have been around long enough to see that post, you understand just how much I cannot wait for this book. So. Stinking. Pumped. 6. 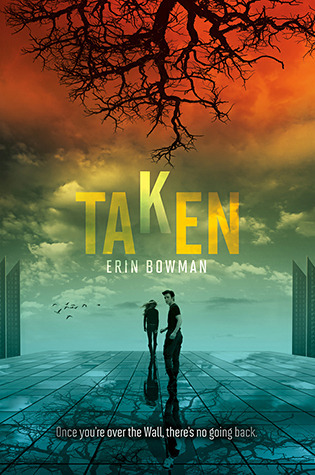 Taken by Erin Bowman- I think this one could be good or bad. But I'm pulling for good. Hopefully I'll like it a lot! 8. 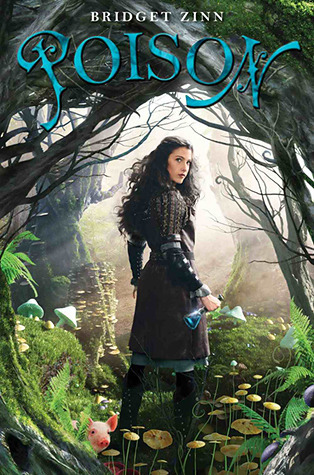 Poison by Bridget Zinn- Looks like it could be a pretty good story! 9. 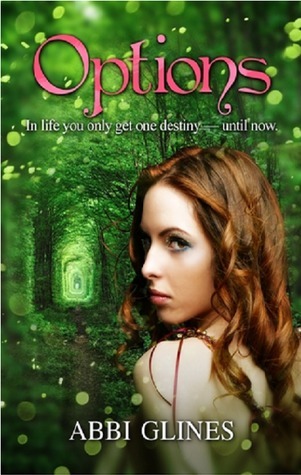 Options by Abbi Glines- I think the cover's pretty interesting on this one. Not much of a blurb so far, but it sounds pretty cool. I definitely can't wait until they come out with a little more info on it or I start seeing reviews! 10. 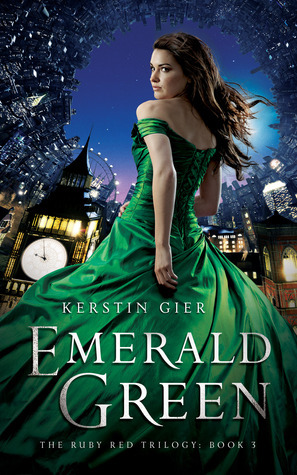 Last, but definitely not least, Emerald Green by Kerstin Gier! I just finished reading Ruby Red, the first book in the trilogy, and plan to read Sapphire Blue, the next book as soon as possible! If all goes well with the second book, I'm sure I won't be able to wait for book three! Plus... just look at the cover. So, those are my top 10 cannot-wait-for releases of 2013! What about you guys? Great choices for all of these. Detergent....that's hilarious!